There are many Mexican restaurants in London. If you are craving for some Mexican food and you do not want to cook it yourself, you can take your pick of the best restaurants around the city. 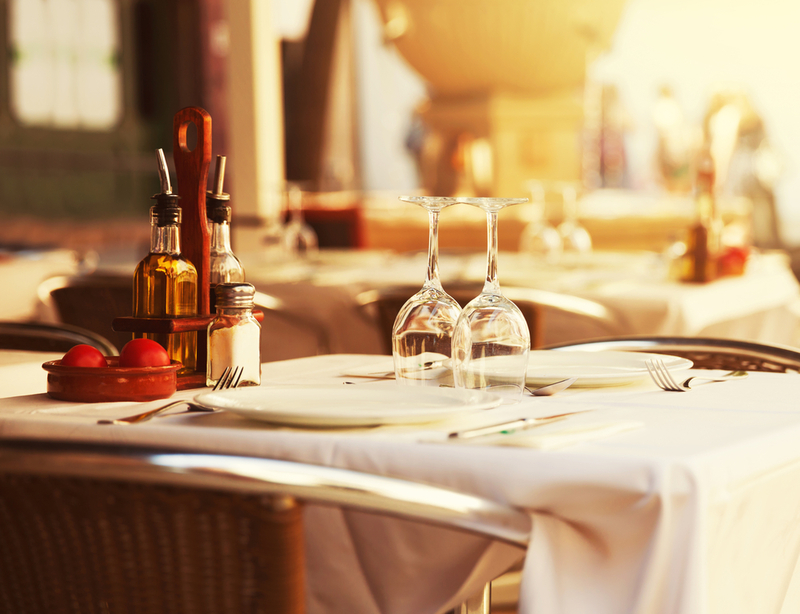 What is great about going to a restaurant is that you will get the whole experience. You will not just eat the food – you will also enjoy the ambience that is set up. These restaurants are designed to give their guests the overall Mexican experience. It is not just your palate that will enjoy the meal. You will really be immersed in the total Mexican cuisine experience. Here is a list of the best restaurants that you can go to in London. 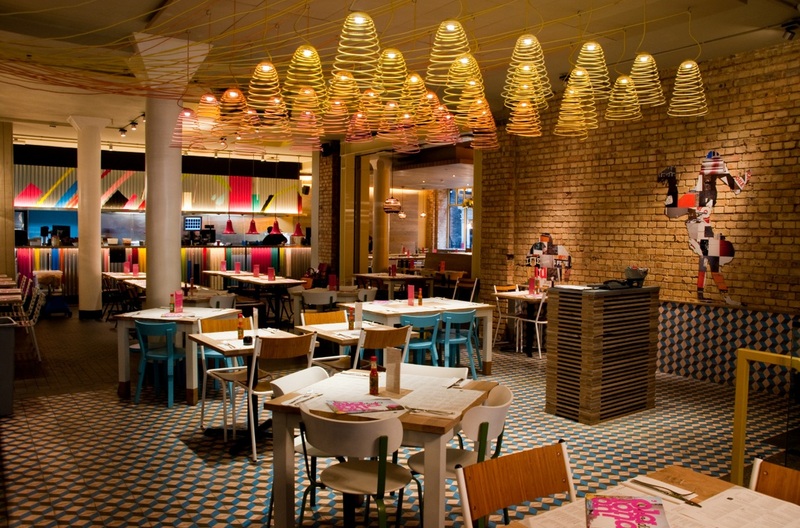 The restaurant stays true to the vibrant colours that are typical of the Mexican culture. The staff is also bubbly, hospitable, and friendly. Here you can feast on black bean tostadas, steak burritos, and other authentic Mexican dishes. They also have a breakfast menu and also a mezcal bar. Best of all, you can opt to order take out so you can enjoy your meal at home! If you are hungry for burritos, this is where you want to go. This is the best Tex-Mex combination. Believe it or not, this was the idea of a lawyer. The interior is not exactly the same as the other Mexican restaurants in London. However, you will feel the Mexican vibe – at least, your palate will. The tortillas are perfect, the tacos, salads, margaritas, and the fresh salsas are something that you will come back to for sure. 50 years ago, a restaurant opened in Mexico City and made a name for itself because of the extraordinary tacos that they served. Not only was this flavourful – it was also charcoal-grilled. In 2010, this Lupita sought to bring the same to the UK and it was a huge success. If you want authentic Mexican cuisine, this is where you want to go to. The menu also includes burritos, quesadillas, tostadas, and salads. The truth is, this is not just a Mexican restaurant. It is a fusion of Mexican and Spanish cuisine. 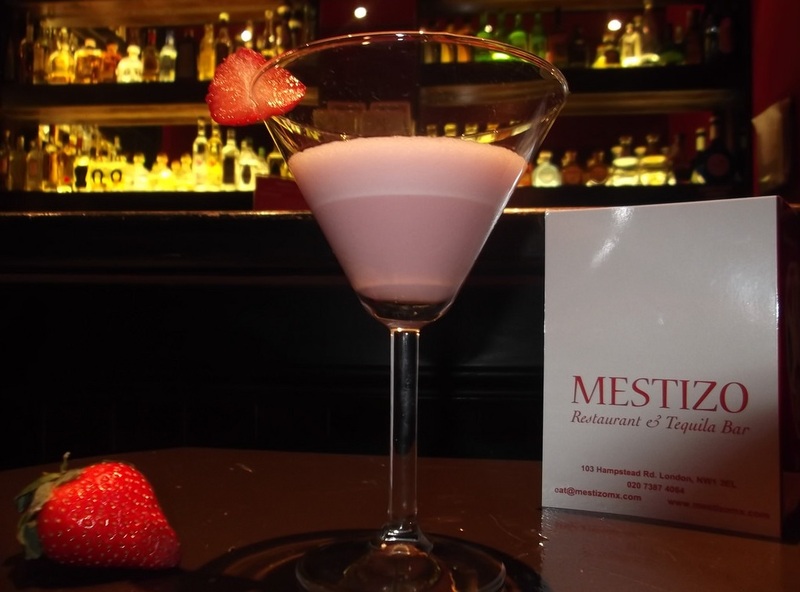 After all, Mestizo does mean fusion. But you will get your fill of Mexican dishes – even those coming from various districts. From nachos, burritos, and of course, tacos – you will get your fill of these local Mexican delicacies. This family-run business is where you will find authentic Mexican dishes but served at really bargain prices. What else can you ask for? The flavours are extraordinary and will satisfy your palate in ways you never imagined. The tacos, enchiladas, chocolate cake, and even arbol chilis are quite something. Since this is in a foodie market, expect the service to be fast and curt. These are only some of the best Mexican restaurants in London. If you have some serious cravings, you know where to go.